Rumors on the Internet indicate that the US company may be working on an Amazon Kindle Fire competitor namely a 7-inch mini iPad. If Apple really works on such a device this move is clearly in response to the market success of the Kindle Fire tablet. Amazon has proudly released market data which claims that it sells 1 million Kindle Fire devices every week. The Amazon tablet may become a serious threat to Apple and this is why a quick response is needed. Apple will try to strike where the Kindle Fire is least “protected” – in the display size. While the Kindle Fire features a 7-inch display, the new Apple iPad will come with a bigger display, 7.85-inch to be precise. Technically speaking the new tablet will be closer to an 8-inch device than a smaller one. The bigger display will be Apple’s response to the claims that a 7-inch display such as the one found in Kindle Fire is a bit too small for comfortable use. In fact, the late Steve Jobs openly criticized the first 7-inch tablet, the Galaxy Tab, when it was first released. An 7.85-inch iPad will be the direct response to the Kindle Fire danger while combining a bigger and more comfortable display with a price that is similar or lower when compared to the cash the Kindle Fire user has paid to use the device. 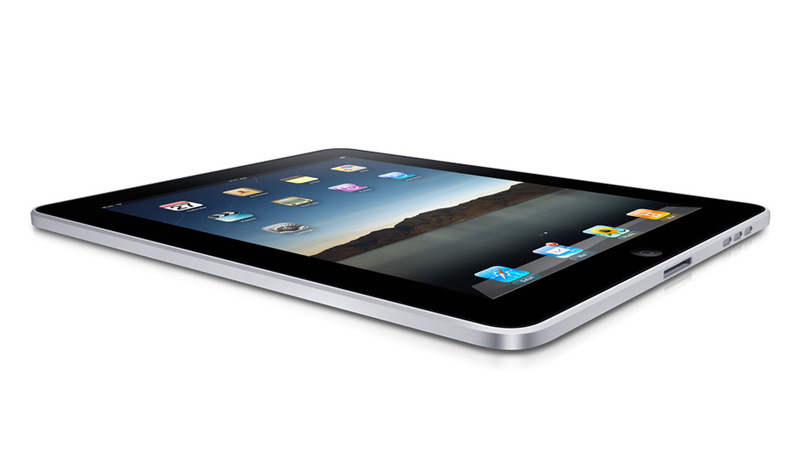 It is too early to say when the presumable mini iPad will be released but sources expect this to happen in September 2012.